Home / Article / Featured / What is clash detection? 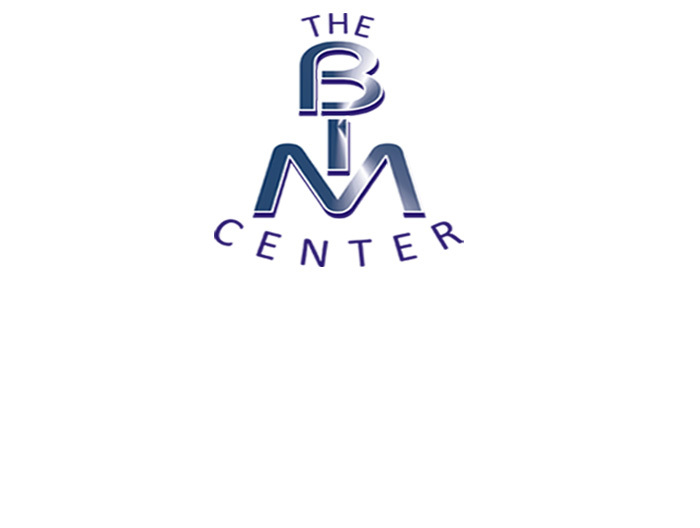 how does BIM help? Perhaps you have gotten that pesky message before saying "Lines cannot intersect each other, The highlighted lines currently intersect" when trying to place a slab on a wall in Revit (or maybe any other such message) when placing objects??? then you just saw a clash being detected. So... what is it really about? A clash occurs when elements of different models occupy the same space. A clash may be geometric (for example, pipes passing through walls), schedule based (when different aspects of work that are supposed to be sequential are scheduled to occur together or in reverse), or changes/updates not made to drawings. But is there no way to check for clashes without BIM? There is... but it is very tedious. It involves overlaying of drawing to see if there are any conflicts. With BIM though, this process is vastly improved as BIM brings automation to clash detection. So what does clash detection serve to achieve? 2. Soft Clash: work to detect clashes which occur when objects encroach into geometric tolerances for other objects (for example, a building being modelled too close to a high tension wire). So what BIM software is available for Clash Detection? a. BIM modelling design software: Clash detection within this is limited as it can only work on models created by the software (proprietary models.) For example, when you try to place a slab on a set of walls that do not make contact with each other in Revit, the software notifies you of a clash. b. BIM Integration tools that perform clash detection: is used to detect clashes between different non-proprietary software (software from different companies). Alterations, though, have to be carried out in the software in which the clashing part of the model is created. For example, After integrating all the models into a BIM modelling software like Revit, and carrying out clash detection with Navisworks, a mistake made by the Structural Engineer using Orion will involve having the structural Engineer make the changes in Orion before reintegrating into Revit. 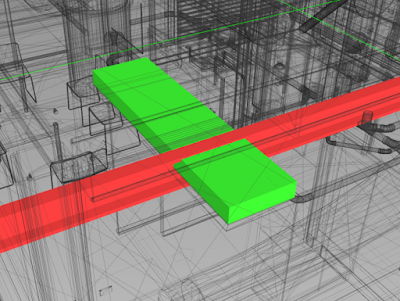 Examples of this type of Clash detection software include Navisworks and Solibri. Is clash detection really that important? Estimates of savings due to clash detection in the industry is about $17,000 per detected clash.